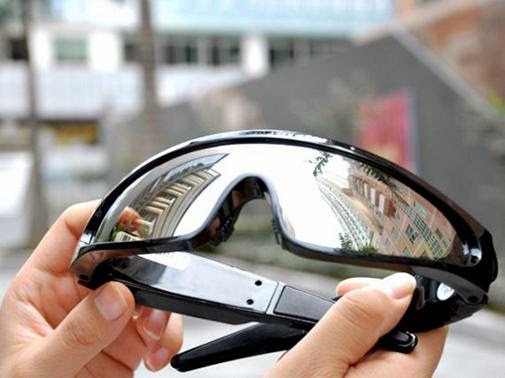 Collection of 'Innovative and Smart Sunglasses Gadgets' from all over the world. Stix Eyewear: These modern glasses hold chopsticks; the hollow plastic frames is a casing for the stainless steel tipped chopsticks. 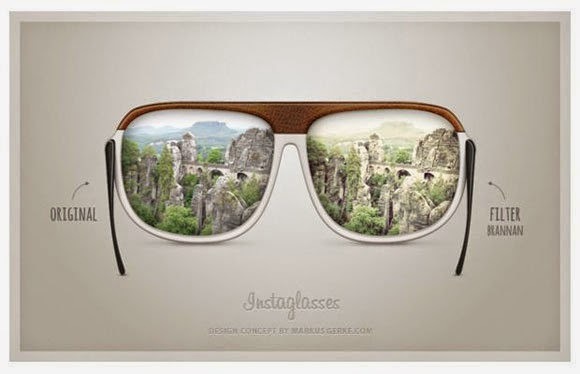 Instagram Sunglasses: The Instagram sunglasses concept by German designer Markus Gerke features a 5-megapixel camera and uses Wi-Fi for instant uploads to the Instagram app. 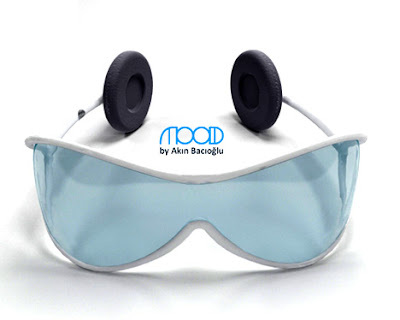 Eyewear by Akin Bacioglu: This creation by designer Akin Bacioglu has a bluetooth headset, player and sunglasses all in one. 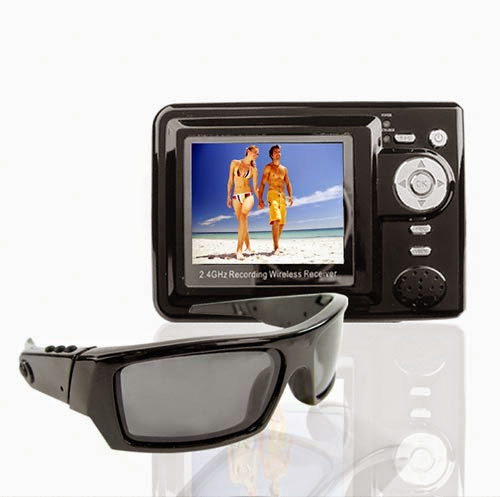 Video Sunglasses: These video recording sunglasses are capable of recording 25fps video at 736×480 resolution. 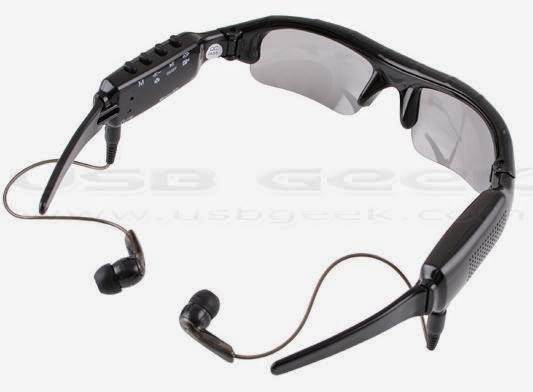 It features 3mp camera and 4GB of built-in storage space. 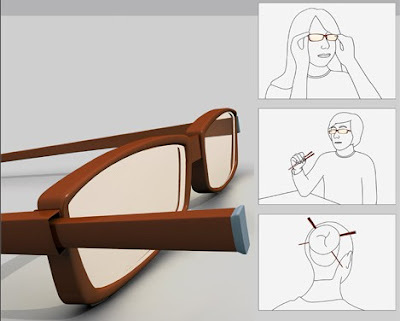 Glasses and Watch: This clever watch can be unfolded and changed into glasses. 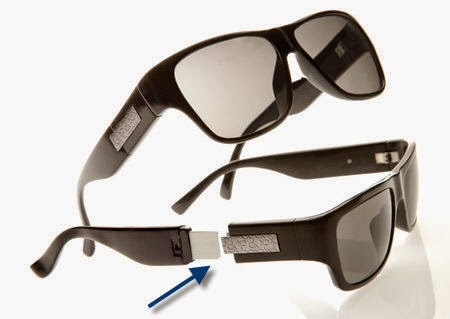 TriSpecs Stereo Bluetooth Sunglasses: To turn on these TriSpecs Bluetooth sunglasses you need to simply pull on the headphone cords, and to turn them off just press the "cord retract button" and press the stop button. MP3 Sunglasses: These stylish sunglasses comes with built-in 2GB MP3 and WMA player and features earphones for great stereo effects. 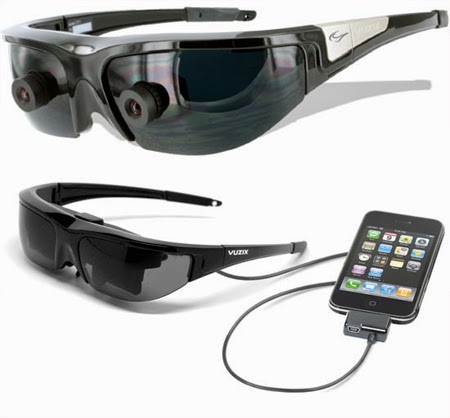 Video Camera Sunglasses: These sunglasses come with a hidden 1.3 megapixel video camera and 8GB of built in memory. 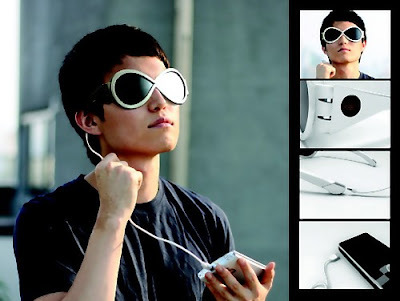 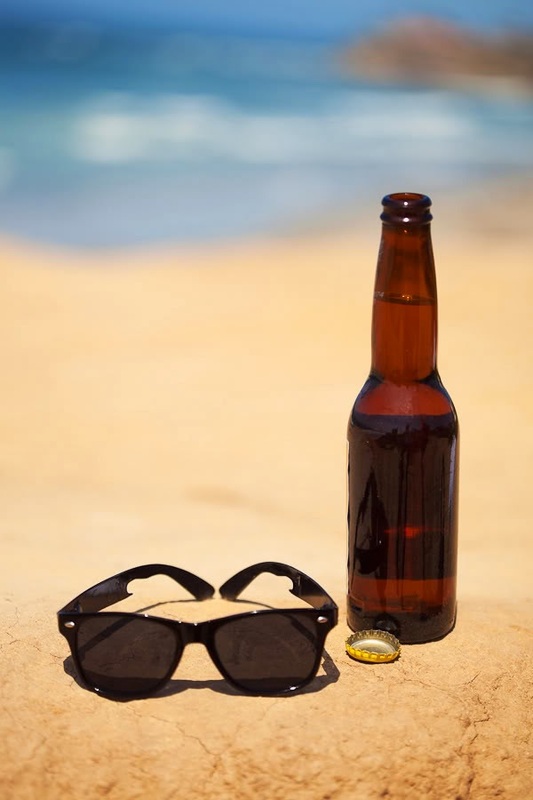 Sunglasses with Invisible Video Lens: What makes these sunglasses stand out is that the video camera itself is hidden behind the sunglasses and integrated within the body. 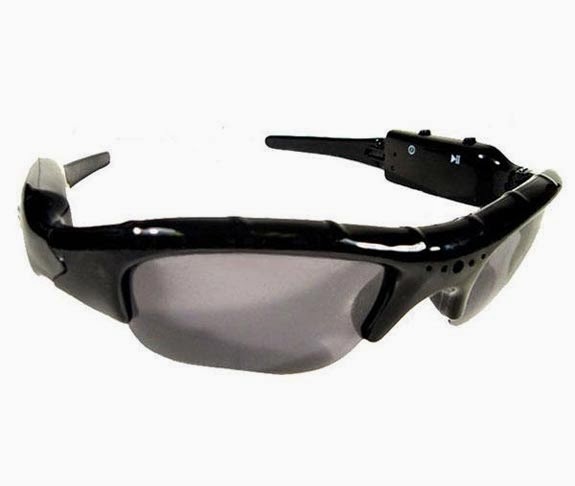 3-in-one Sunglasses: These sunglasses come with an integrated Mp3 player and mini digital camera; its capable of recording videos with 640 x 480 pixels resolution and images with 1280 x 1024 pixels resolution. 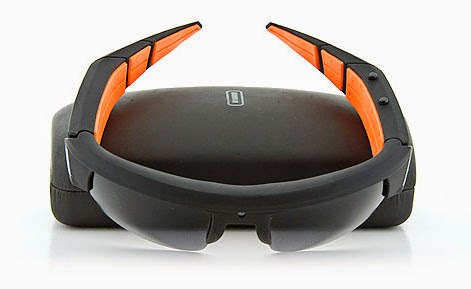 Vuzix Eyewear: Vuzix has come up with a set of video eyewear that shows different types of video content for various educational training purposes. 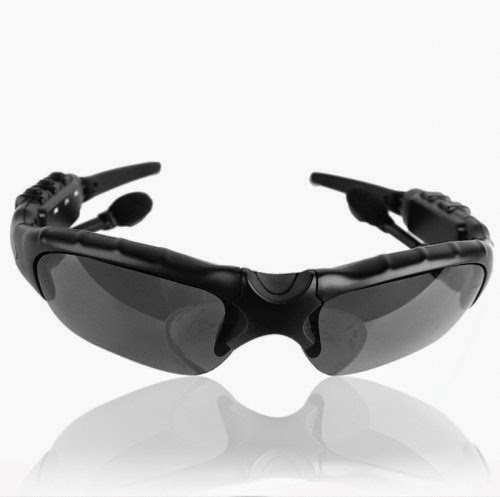 The sunglasses feature stereo camera that records video and displays upto 10 feet away.